Maharathi Exports was incorporated in the year 2016 at Chennai, Tamil Nadu are a Sole Proprietorship based firm. 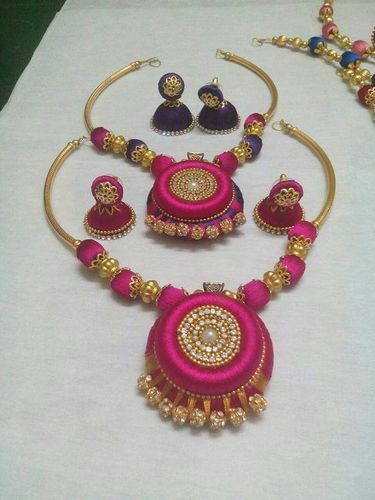 Keeping the diverse requirements of customers in mind, we are instrumental in manufacturing and exporting a quality approved range of Bangle Set, Ladies Earring, Ladies Neck Set, Covering Bangle Set and many more. We have made a separate and praiseful position in the market by completing the needs of our clients within stipulated time-period to attain maximum client satisfaction. We expor 60% of our products to USA, Spain and Australia.